Comes in the pack 1 x 3 metre, 2 x 1 metre and 2 x 0.3 metre micro usb cables, built with hight quality terminations, 20 AWG cables that supports Quick Charge 2.0 or higher. Straight out the box you will feel how well built these cables are. 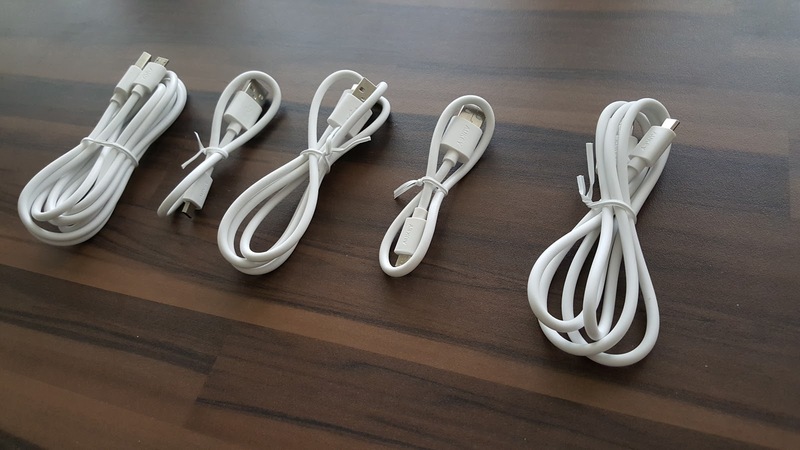 Multipack cables are always the way to go for cheaper pricing, also you can never have enough micro-USB cables in your home, office & car. 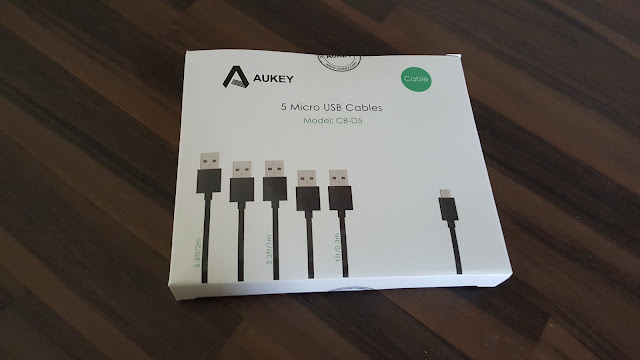 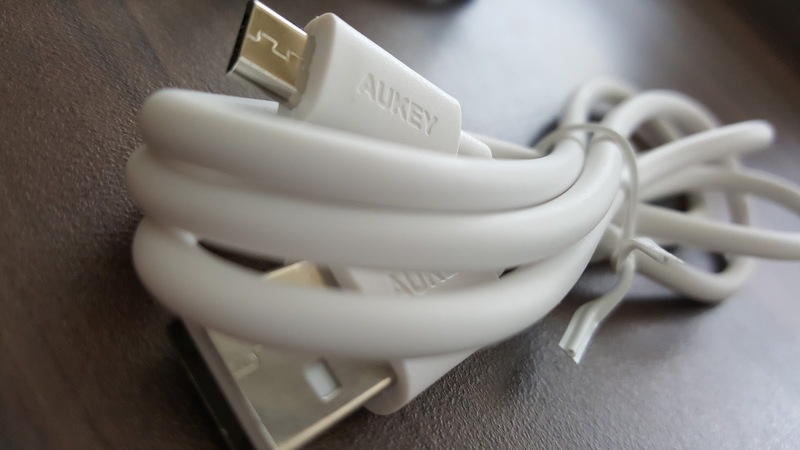 If you ever owned any thing from AUKEY you know that they always include high quality cables, but these are much higher quality cables that I've ever seen. I always choose White colour when I have a chance, as they look good on table. 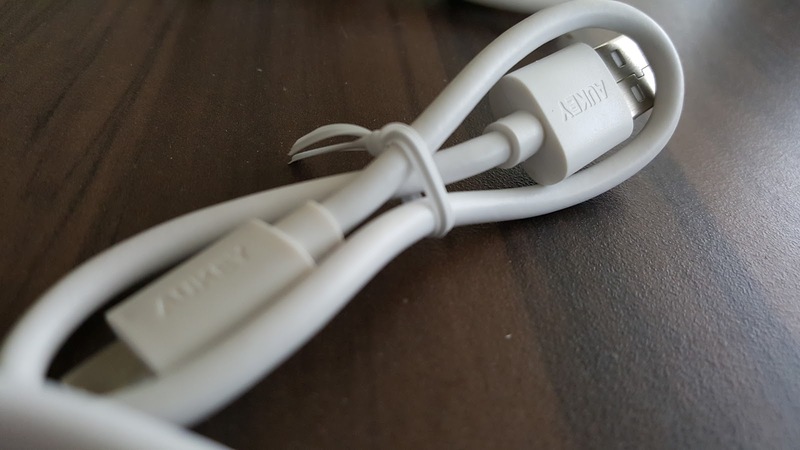 I've tested these cables for Quick Charge 2.0, both worked fine as expected with status indicated fast charging. 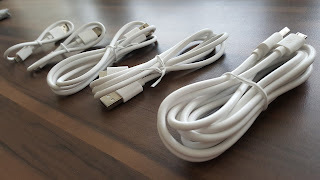 Please note that this cable is based on USB 2.0, so you get only 480Mbps speed when using for data transfer. 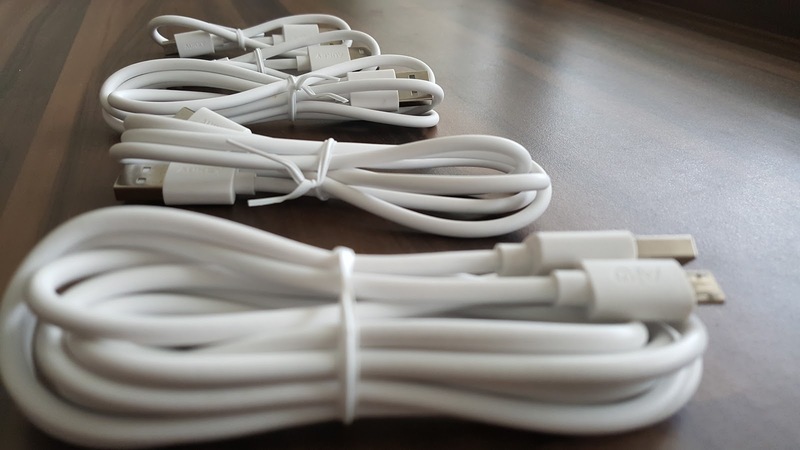 Overall, great quality cables. Please do check out the pictures to see how good they are.